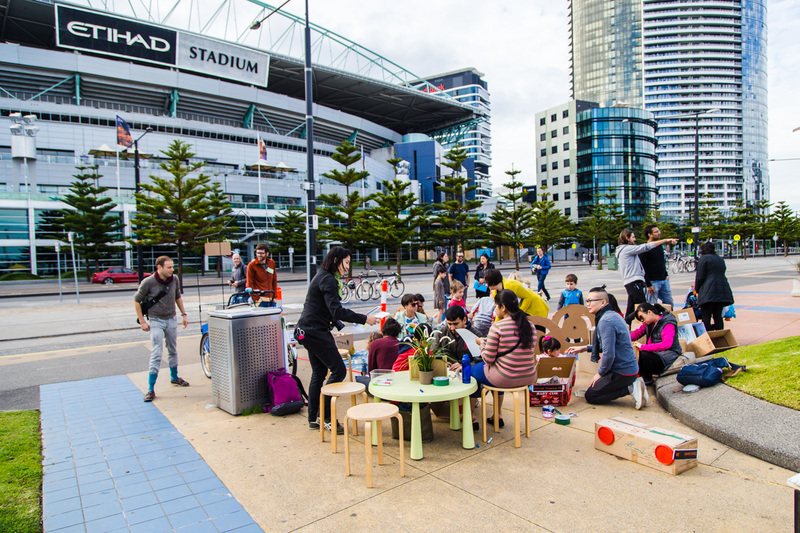 We held a series of Sunday Streets events in November 2017, encouraging residents to get out and meet their neighbours. 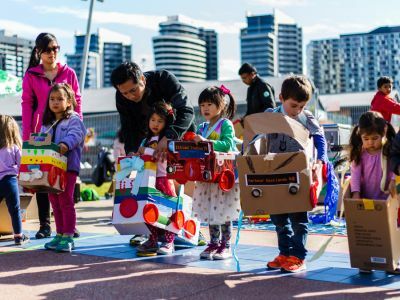 We recently partnered with local community organisations to bring you Sunday Streets, a pilot program designed to help connect communities in a fun and friendly way. 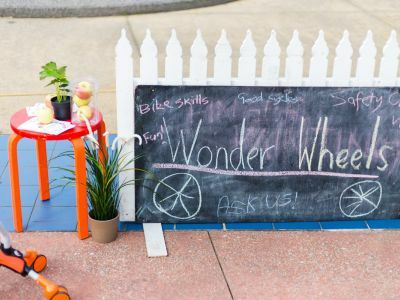 There were a range of activities at each event, including games, crafts, food and more. 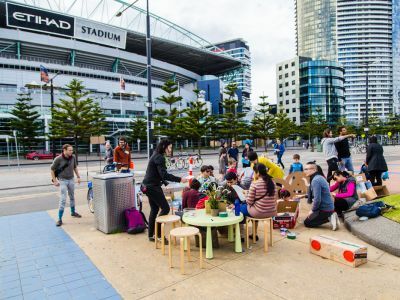 The first Sunday Streets was launched in Docklands earlier this year, followed by an online engagement activity to find out which locations would host the next series. Southbank, Carlton and Docklands were the three locations chosen. 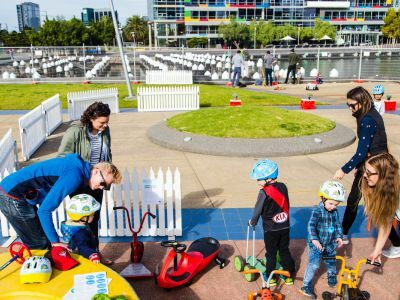 Sunday Streets was free and ran over three weekends from 12 to 26 November. 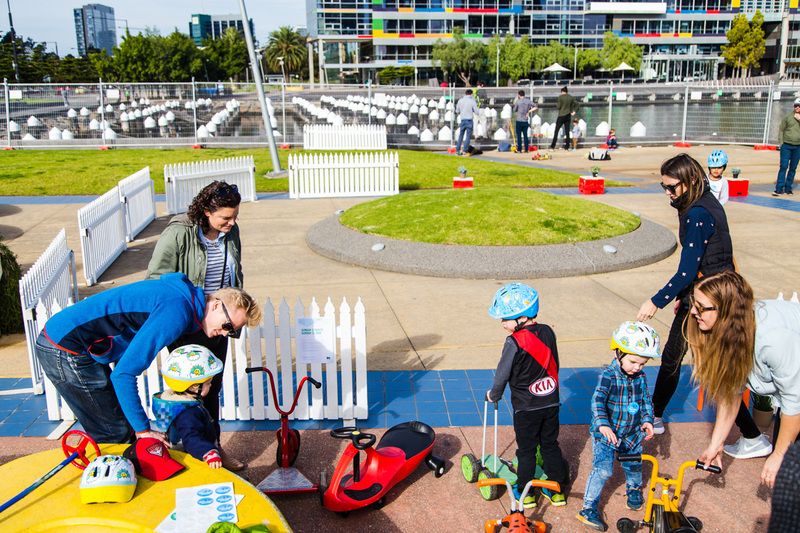 For more information, contact the City of Melbourne Community Engagement team. 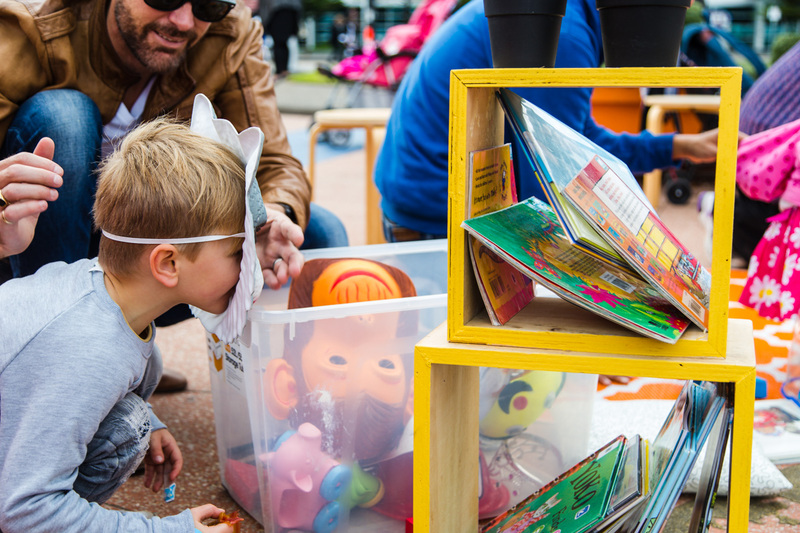 This event featured games and creative activities for children, great coffee and lots of information from community groups, Boyd Community Hub and City of Melbourne teams. Location: Kavanagh Street, between Balston Street and 100 Kavanagh Street. 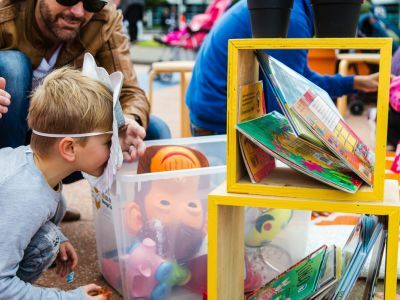 The community took part in interactive activities for all ages at this event, including an animal petting zoo, craft activities and a ‘Cake-off’ competition. 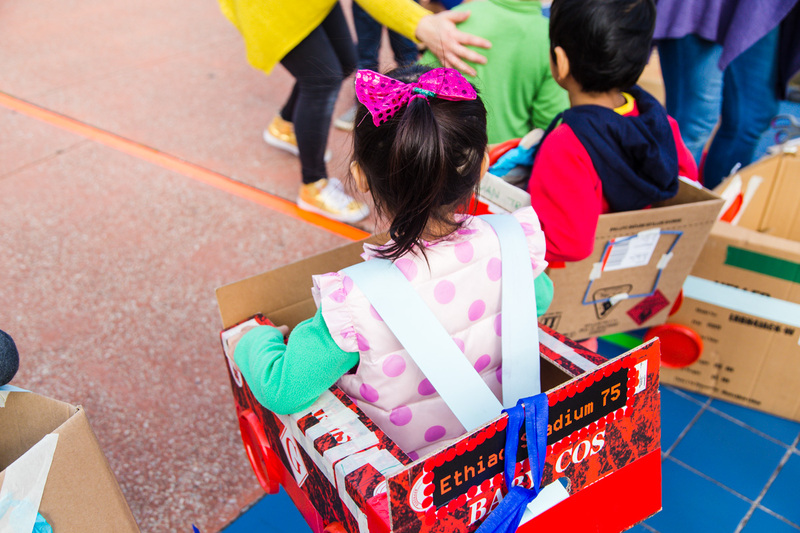 People were invited to bring pre-loved toys to swap and a picnic lunch. Location: Intersection of Keppel and Cardigan Streets (outside St Jude's Church). 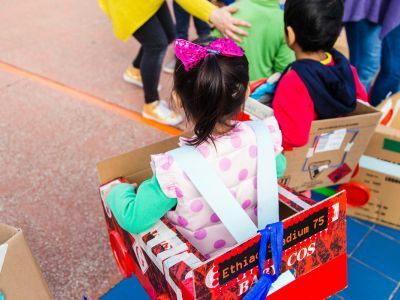 At the Docklands event, the community participated in circus and craft activities. 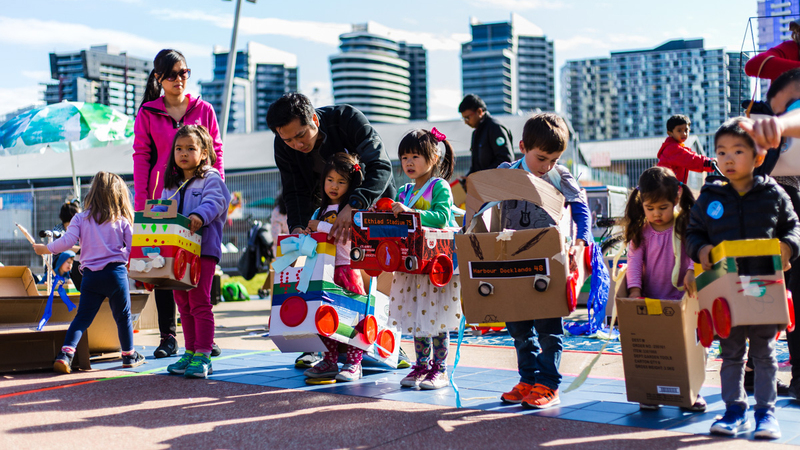 People were invited to make a colourful windsock or decorate their bike to feature in our Sunday Street community parade. 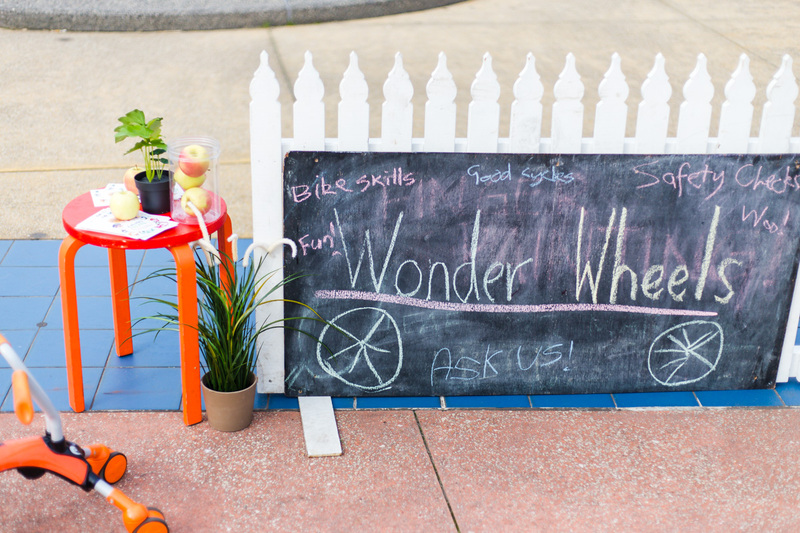 We also held a speed dating style ‘Meet a Docklander’ activity, and kids were encouraged to bring a bike or scooter. Location: Library at The Dock, 107 Victoria Harbour Promenade. If you would like further information about Sunday Streets, please feel free to get in touch.